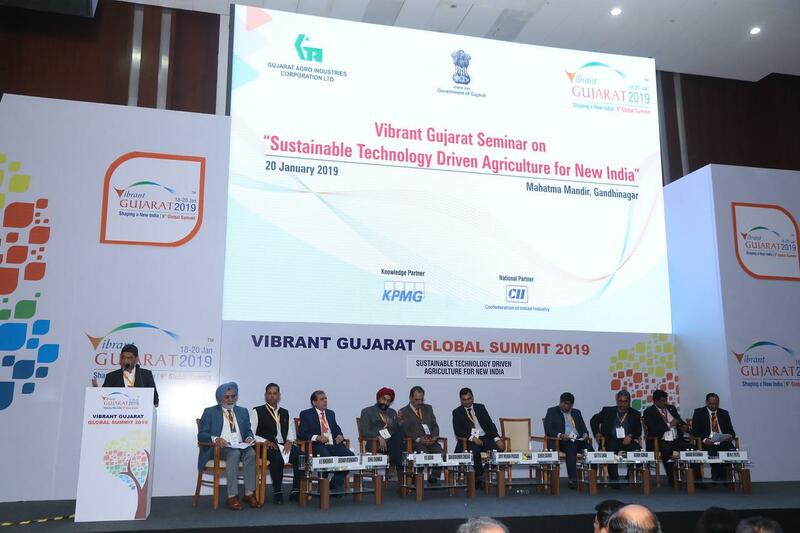 Prof Sridhar Vishwanath recently participated in a panel discussion on Sustainable Technology Driven Agriculture for New India during the Vibrant Gujarat Global Summit, 2019. 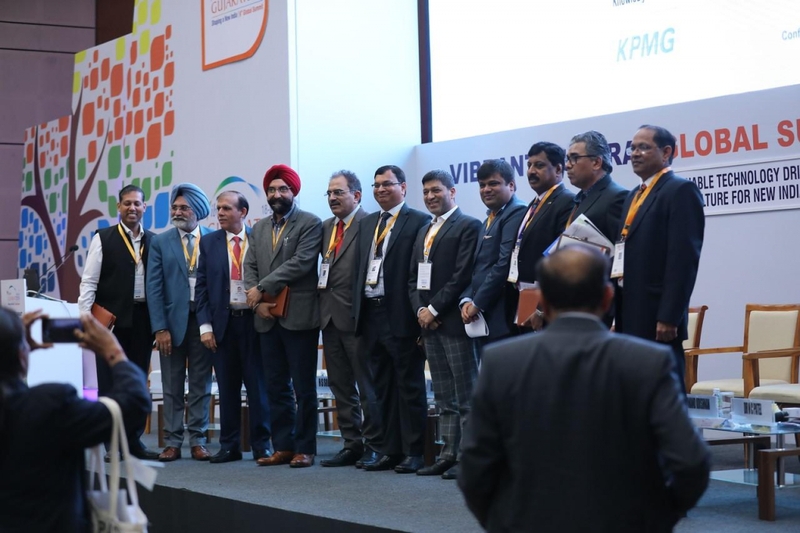 Prof Vishwanath also urged the farmers present to adopt scientific agricultural practices so that input utilisation could be rationalised, and returns could be improved. He also told them to explore sustainable technologies such as solar photovoltaic, biogas, organic farming, integrated pest management (IPM), among others. Prof. Sridhar Vishwanath works in the Strategy & Policy Area at the Institute of Rural Management Anand (IRMA). His current interest areas are Strategy, Capability Development, Farmer Producer Organisations and Supply Management in Agribusiness.